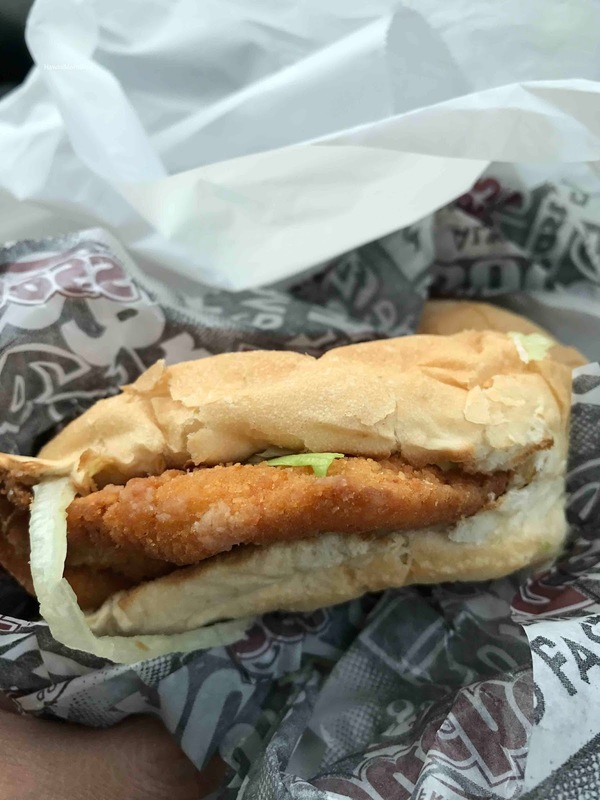 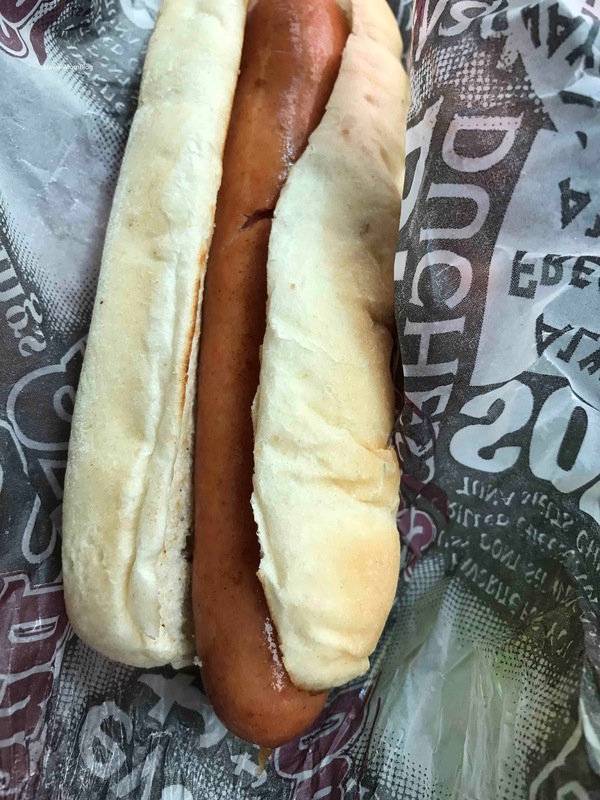 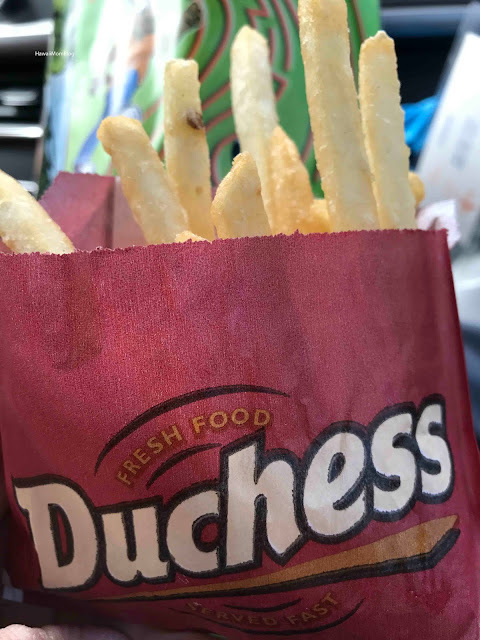 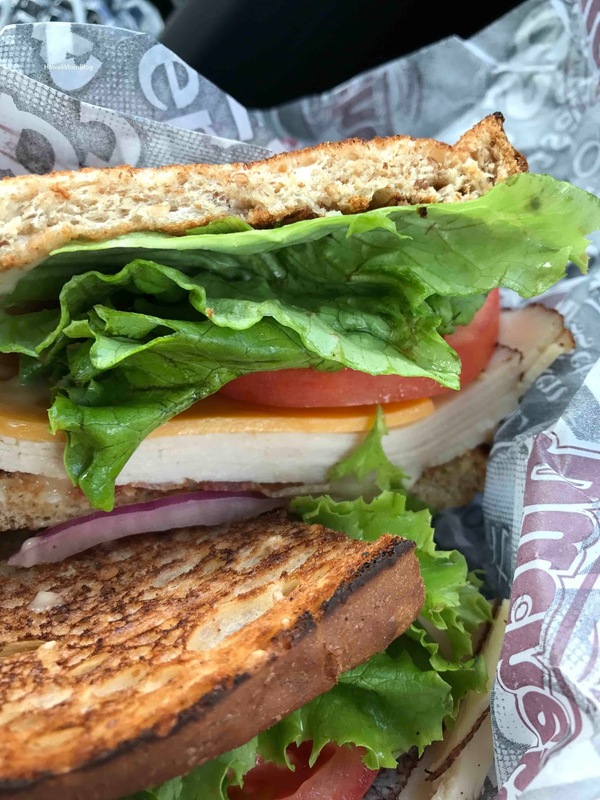 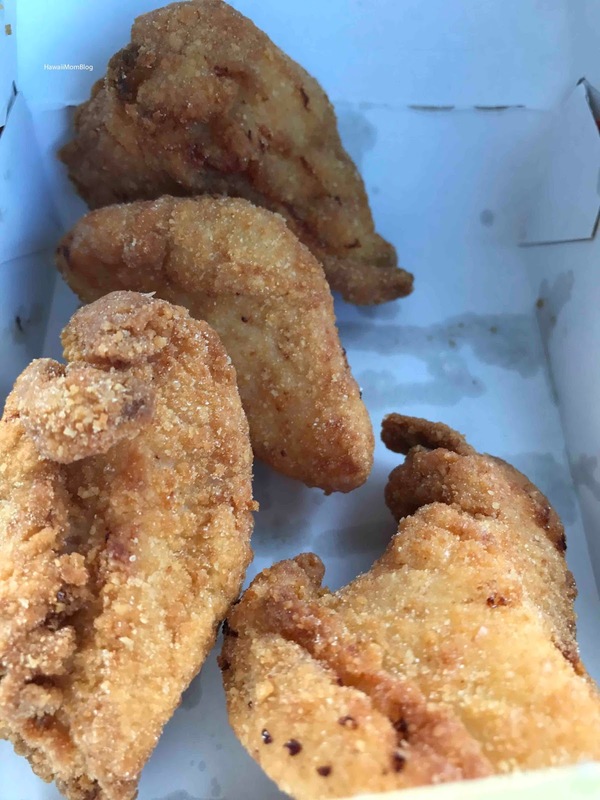 While on the long drive from New Hampshire to New York, we decided to stop at popular Connecticut fast-food chain Duchess to pick up lunch for the road. I had the chicken sandwich - it was good and satisfying. The deli sandwich looked really yummy, piled high with lots of fillings (I'd probably order a deli sandwich next time). 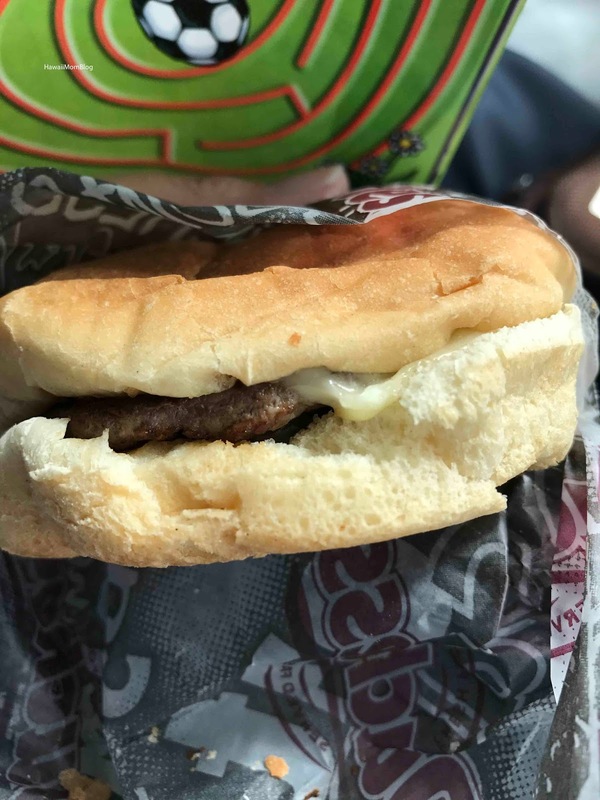 Kid "D" Meals come with a French Fries, a drink, and a toy (the toy was just a fun "spoon"). Prices are very reasonable, and Duchess was an ideal spot to pick up food for the road!